Rolling Meadows DUI Lawyer is an experienced and reputable law office. 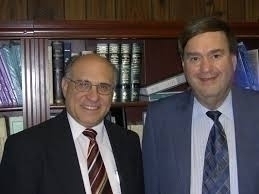 Attorneys Robert M. Marder and Irving J. Seidler have been representing DUI clients in Rolling Meadows for 40 years. 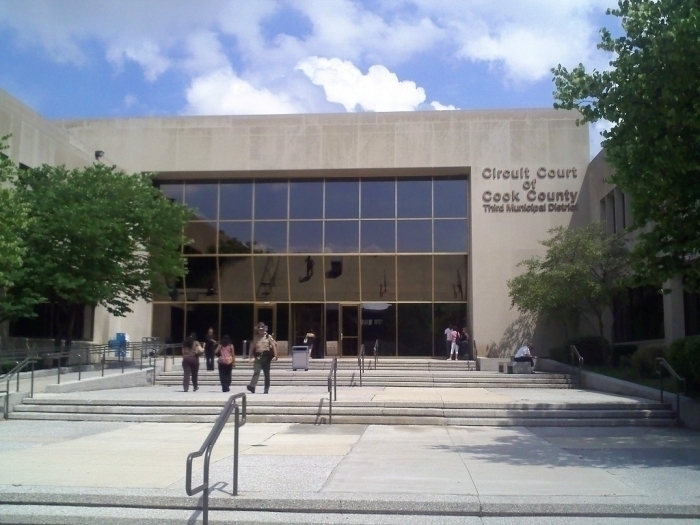 They attend court in Rolling Meadows on a regular basis. They work aggressively to protect your driving privileges to avoid a suspension and revocation. They prepare a notice to rescind the summary suspension and file it in a timely manner. They file all other motions necessary to defend your case. The DUI laws in Illinois have changed over the years, not in favor of the defendant. Many DUI arrests are now felonies, with a possible prison sentence. Not having insurance or a valid drivers license can enhance the DUI arrest to a felony. The most important rule in DUI cases is that a conviction will cause the Secretary of State to revoke the defendant’s driver’s license. But just because a person is found guilty of DUI does not mean that court must convict him. Instead, there is a procedure in which the court can postpone or defer the proceedings and spare the defendant a conviction. This is called supervision. At the law offices of Marder and Seidler, they recognize the value of an aggressive defense. A summary suspension and conviction will result in the loss of your driving privileges. They work to get you a probationary drivers license. They represent clients in Cook,Du Page, Kane, Mc Henry and Lake Counties.